Our featured boy name is Milo. 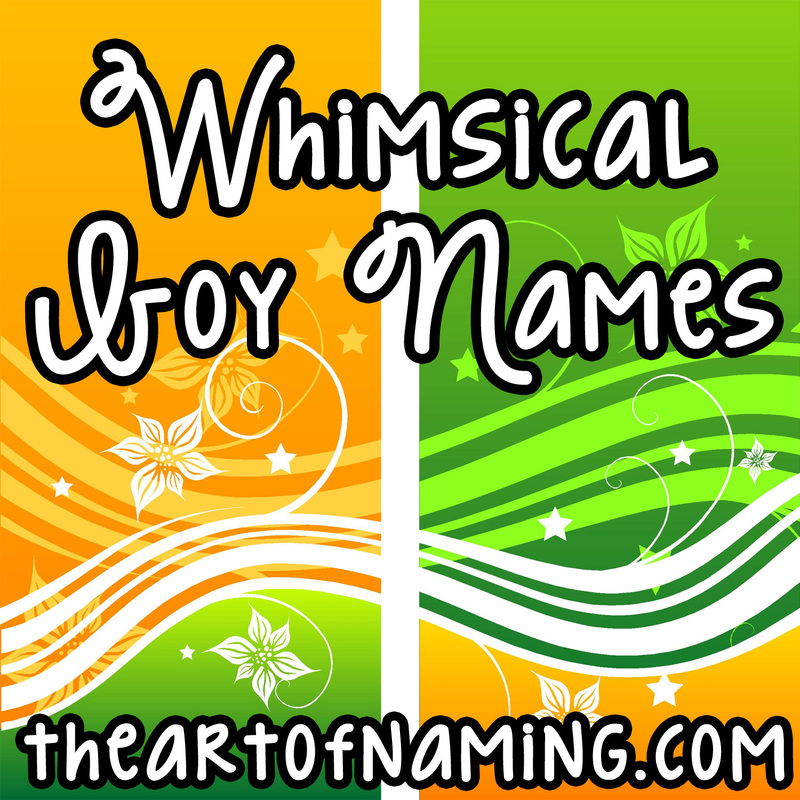 It comes to us from our previous article that featured The Very Best M Names for Boys and Girls. The origin of the name Milo is not fully known. Milo has been listed as being both Latin and Old Germanic. Sometimes it is said that it is a form of Miles, but it seems more likely that Milo came first. According to Behind the Name, it's possible that Milo came from the Medieval Slavic name Milu from which names like Milan, Milena, Ludmila, and Miloslav come. 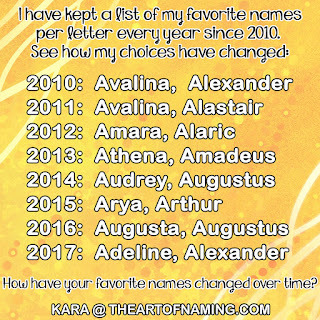 It makes sense that Milo would be related to these names but apparently it isn't certain. What we do know is that the name Miles came from the Germanic name Milo which was introduced to England by the Normans. The confusing part is that Milo is listed as the "Old Germanic form of Miles as well as the Latinized form." So according to Behind the Name, Milo gave rise to Miles which gave rise to Milo. Either way, this name dates back to the Middle Ages where it was found being used in official documents. If it does indeed come from the Slavic name Milu, then it would mean "gracious". If it is associated with the Latin word "miles" then Milo would mean "soldier". These days, Milo is a favorite among celebrities and the Nameberry community. 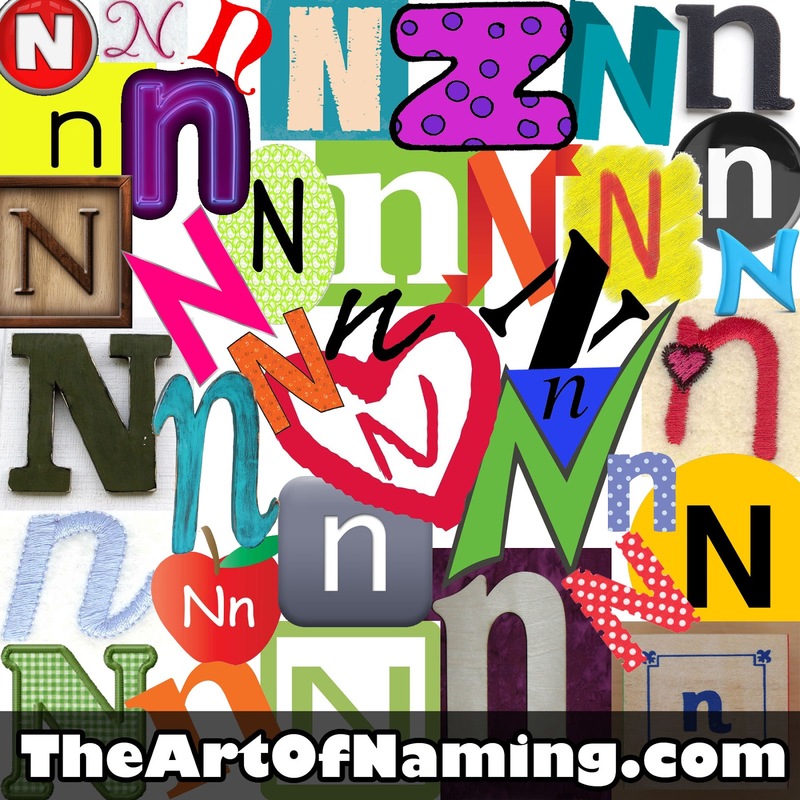 It ranked as the 11th most popular name according to Nameberry's list they generate based on their pageviews. In the US, though, Milo isn't quite that popular yet. Milo has been in consistent usage since records were first kept in 1880. It had a popularity boost from roughly 1913 thru the mid-1930s before it declined a bit. 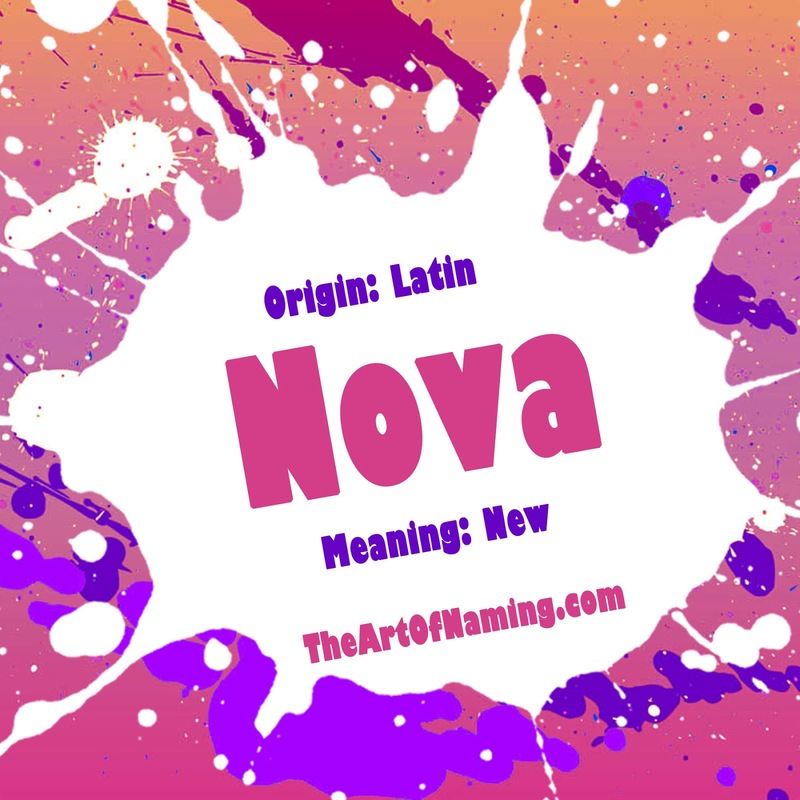 Only recently has it started rocketing up the charts, joining the Top 1000 names in 2001. Now by 2014, Milo ranks at #311 with 1,109 male births. There were even 10 females births. 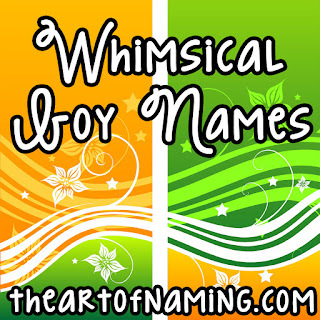 What are your favorite name pairings with Milo? 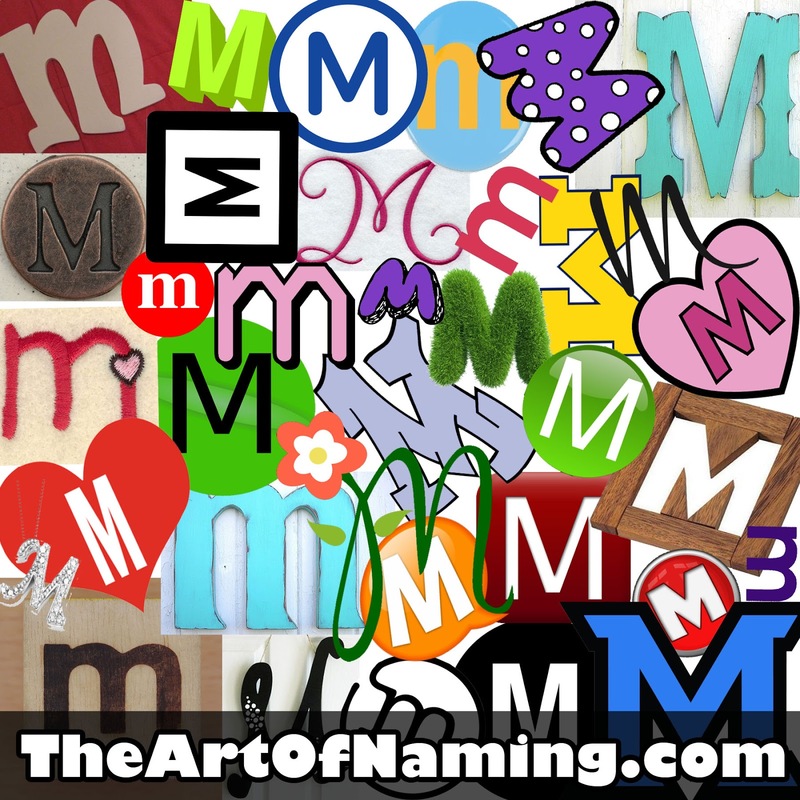 The letter M seems to be regarded as one of the more favored letters when it comes to baby names. After browsing the list below, you'll understand why people like it! 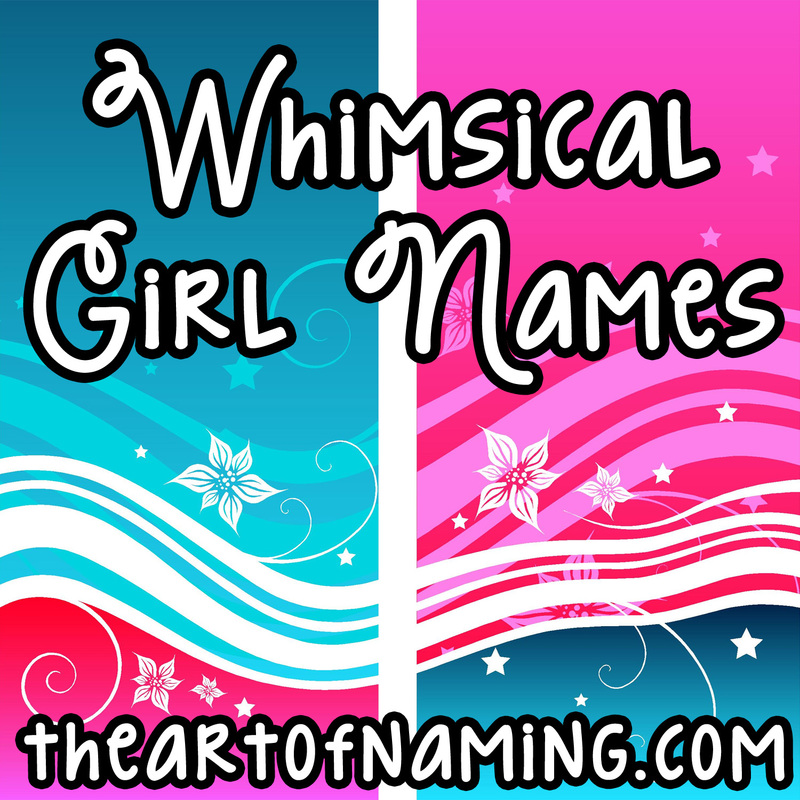 There are so many great options available in this letter that it was difficult to narrow down the choices to just 25 names for girls and 25 names for boys! 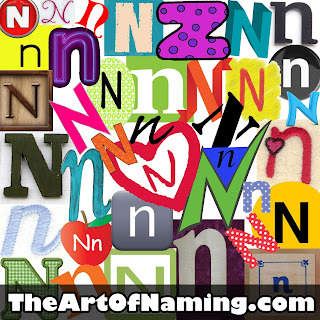 If you know you love M names but you haven't yet chosen the perfect name for your child, perhaps you'll find it here! Put down that baby name book and close out those other tabs. 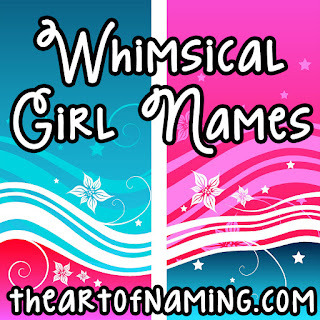 It's been a long search but, finally, the name you want is below! 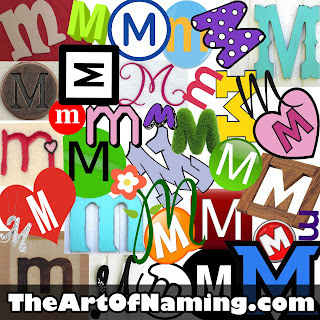 Which M name is your favorite? Did it make the list? If you had to remove one from the above list and replace it with something else, which name would you choose?